From self-driving cars to Facebook’s artificial intelligence (AI) bots learning to speak their own language, and yes, even that series of “self-aware machine” movies starring Arnold Schwarzenegger, the appeal of technology—and just how far it can be stretched—will always capture imaginations and headlines globally. 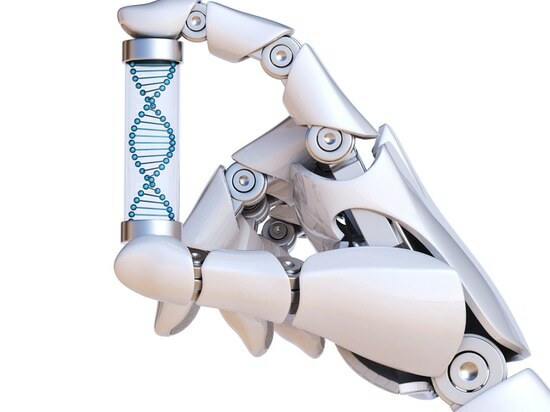 There are a variety of potential uses for artificial intelligence within the laboratory, and how they interplay with humans and automated instruments. Natural language processing (NLP) could be used to transcribe a researcher’s speech, or enable instruments to start or stop tasks. Likewise, instruments could self-calibrate if inconsistencies are spotted, or notify users if steps in a process are missed. 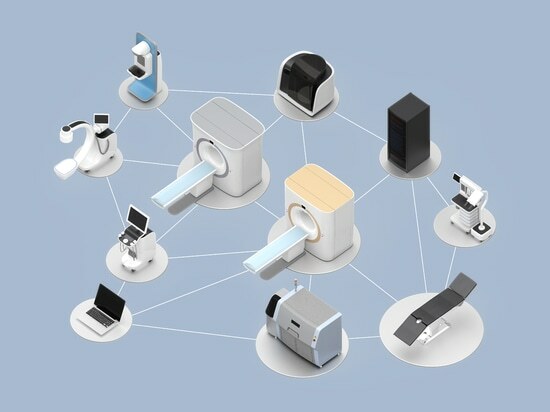 But, before organizations can take advantage of AI technologies, or even consider how they would work in practice, they need to ensure they’re using the right equipment. 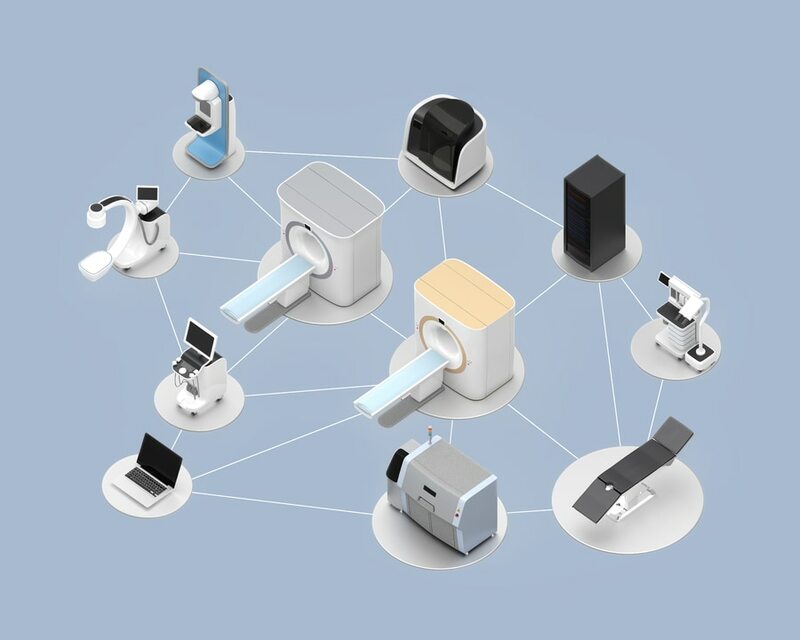 For organizations to truly take advantage of AI, the ability to connect data to data is critical, so, naturally, they will question how AI systems could fit in with their pre-existing automated instruments. With AI in its infancy, it’s likely that AI technology and automated instrument technology will evolve in tandem—after all, the impact of AI relies significantly on the quality of data available. Instead, when choosing technology for their laboratories, organizations just need to make sure their providers have future-proofed their products. How easy are they to upgrade? Can they connect to other cloud-based technologies? In the laboratory, artificial intelligence is actually more about augmented intelligence. That is, if data is captured correctly, then new systems and programs can learn based on algorithms and training sets from any past information available in the system. It’s also why organizations should capture information from every experiment, even if the results aren’t what was expected or intended: all data can tell a story. When complete sets of data are recorded, alongside content and any other relevant information, AI and automation in the lab can really start to break new ground. It seems simple in theory, but the more access a system has to data, the more powerful that system can become. The benefits of AI in the laboratory can start off small, with systems directing individuals away from poor practices that are likely to result in safety issues, for example; but the future of AI is likely to have a far greater impact in laboratory automation than just simple procedural commands. Most AI scenarios are built around the use of existing information and data to both suggest and further science. It works in a similar way to the shopping experience on Amazon (i.e. people who bought this also bought this). In science, this can be expanded to include the preparation of materials, the calibration of instruments, automated requests for the servicing of instruments and even the ordering of assays from external partners. The list could go on. With AI, devices and experiments can be prepared based on assumptions of what might be required next. Take a pre-clinical test, for example. The system can look at your results and suggest that you should consider running the following safety or toxicology studies based on the similarity to the other therapeutics that passed this test but failed much later in toxicology studies. Such a technique could save millions of dollars in personnel and experimental costs, and result in a much higher probability of success. As the world becomes more and more connected—our televisions, phones, tablets and watches can all connect to the internet already—it is only logical that laboratories will see the benefits of investing in these technologies to further science. The only factor limiting the ability of AI is the amount of data available. With access to world health data, systems would be able to see trends and suggest routes to solving them before they even become critical issues. Likewise, with access to medical data, systems could draw conclusions on lifestyle and genetic conditions, offering greater insight into preventative action. And, far from the dystopian realities of Terminator, AI will ultimately be used to help save lives, not end them. 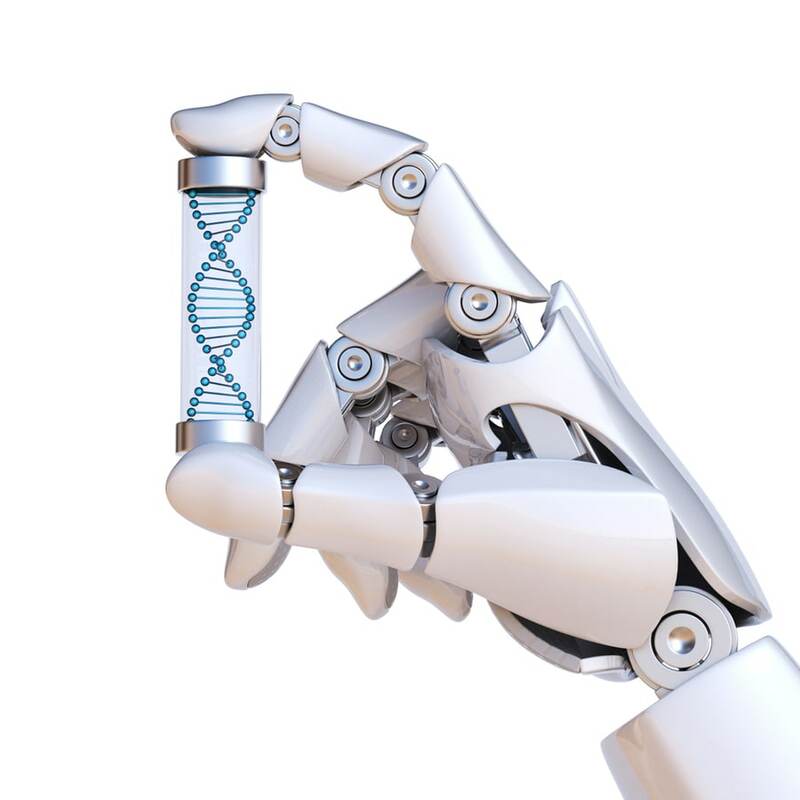 For laboratories to really take advantage of AI, it is critical to connect data to data.